This presentation is intended for business and IT owners, project and program managers, or other stakeholders in application development and delivery. A passionate data and technology professional, Mehmet Orun? has been combining proven best practices with emerging techniques to help organizations unpack the power of their data for over 20 years. As an experienced data strategist, Mehmet has worked across industries and companies big and small, to help them better engage customers, employees, and partners through understanding of relationships, product use, and operations. His favorite quotes include "A roadmap with only one road is not much of a map." 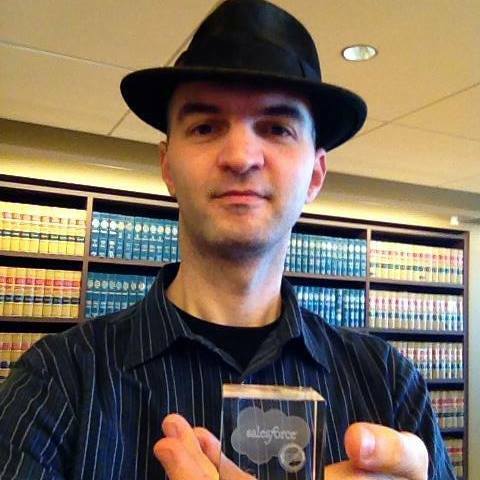 and "If you want to live a happy life, tie it to a goal, not to people or objects" Mehmet's previous roles include Director, Data Quality at Salesforce, MDM Solution Owner and Enterprise Architect for Data at Genentech, DAMA-I and SFDAMA Board Member, and CDMP Data Quality Exam Committee Member. He is a contributor to DAMA DMBOK, holds a Mastery level CDMP, and is passionate about learning and sharing.